Although Einstein famously said that "time is an illusion," we all know how difficult it can be to find the time to write and improve your craft. In fact, more than a third of you who answered 4 Quick Questions About Your Writing Life told me that the greatest challenge you face in your writing is simply finding the time. No matter how motivated you are to learn, it can be difficult to devote five to eight weeks to a course of study. That's why I've created Craft Intensives: short, specific, practical courses to help you master the fundamental elements of narrative craft, one topic at a time. Each course can be completed in about five hours (including writing exercises), is entirely self-paced, and is designed to help you understand and practice an essential element of craft. Craft intensives launch today with two topics that every fiction writer must master in order to write compelling stories: characterization and point of view. Learn more below. Every great story or novel is character-driven. In this course, you'll learn how to create complex characters whose motivations drive your story. Featuring video and written lessons, assignments, recommended reading, and a discussion board. 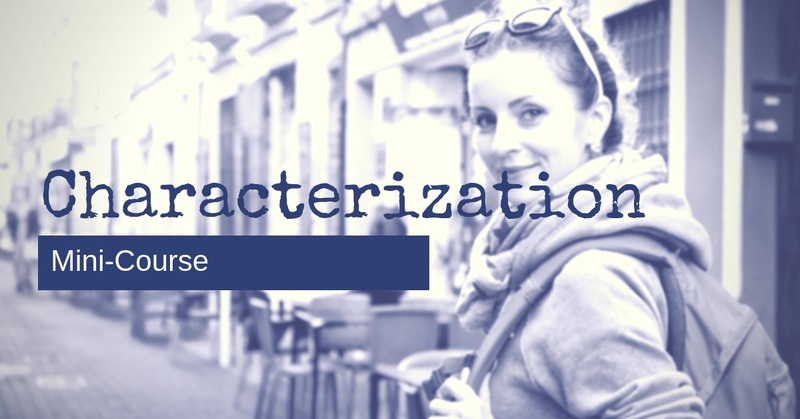 Enroll in the Characterization Mini-Course for just $14. There's so much more to point-of-view than first person or third! One of the most important choices you make when you begin a sort or novel is point of view: Who is telling the story, and from what distance? Learn how to choose the best point of view for your story or novel, and how to maintain a consistent point of view. 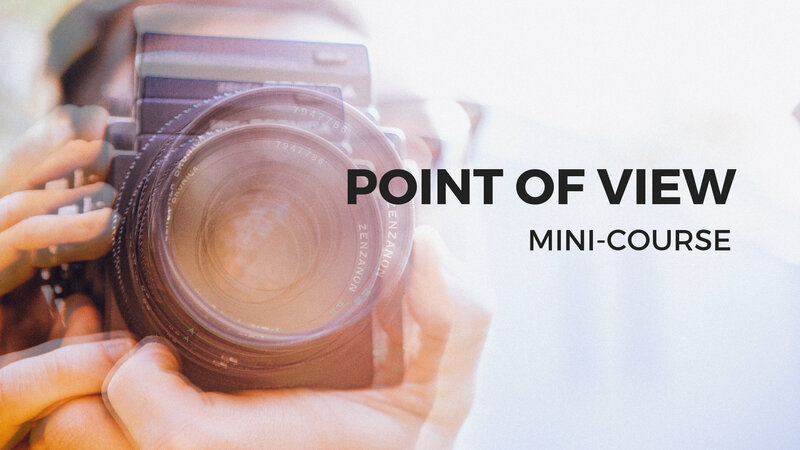 Enroll in the Point of View Mini-Course for just $14. Are there specific craft topics you would like to explore? Let me know. I'll be adding new craft intensives in January.